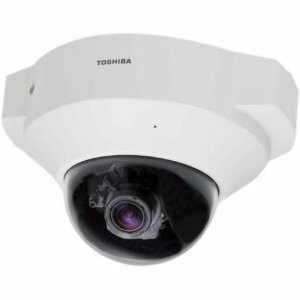 Exceptionally Lightweight And Compact, The Toshiba Iks-Wd6112 Two-Megapixel Ip Dome Camera Is Designed For Seamless Integration With Toshiba And Other Onvif Recording Solutions. 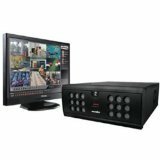 It Combines The Convenience Of Poe With The Imaging Quality Of 1080P Hd Resolution, H.264 Video Compression And Quad Stream Transmission. 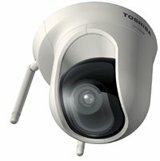 Thanks To Wide Dynamic Range, It Also Delivers Optimal Performance In Areas With Large Variation Between Light And Dark. 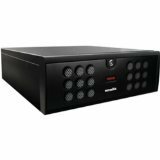 Designed to support both video encoders and network cameras, the IPS is a robust network based video surveillance solution in a streamlined 3U chassis. Capable of recording at megapixel resolutions and up to 30 PPS per camera, cameras can be connected both locally or from remote locations over the Internet. 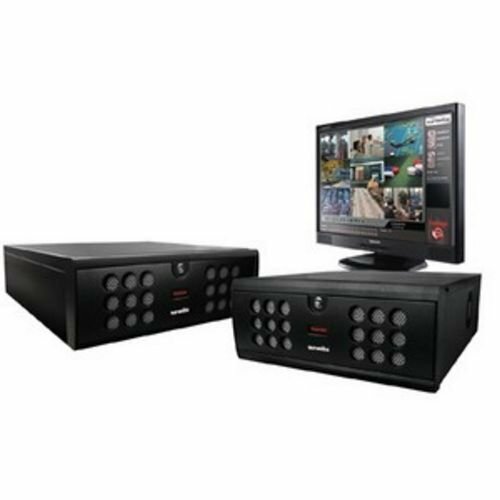 The Toshiba Surveillix® NVS Series is a feature rich, powerful Network Digital Video Recorder. 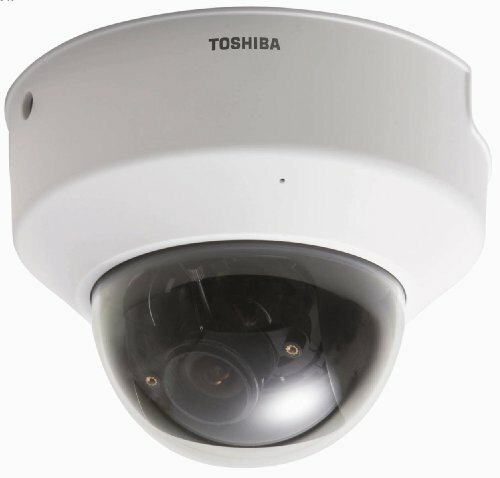 With available Internal RAID 5 HDD capabilities and field replaceable hard disk drives, the NVS series is designed to support network-based cameras. Capable of recording at super high resolutions and at speeds of up to 30 PPS per camera, the NVS offers unmatched versatility. 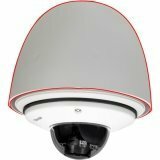 Full HD 1080p ip dome camera. Full HD resolution (1920x1080). 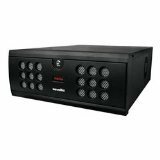 H.264/MPEG4/MJPEG quad streaming compression maintains low network bandwidth and maximum versatility. Wide dynamic range for challenging lighting environments. 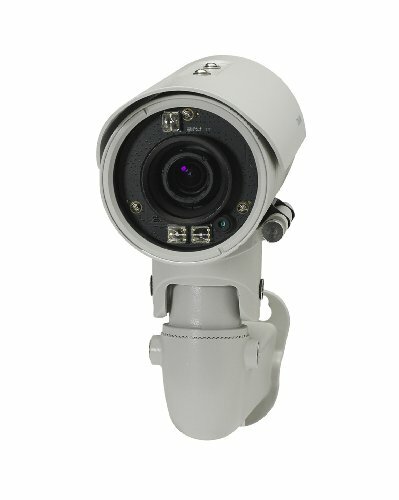 Advanced SR LED IR illuminators specially designed for HD formatted cameras. Remote Focus and One Touch Remote Zoom. ONVIF compliant. Day/night imaging. 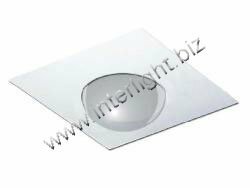 Brighter, wider range SRLEDs capture 30% more area. 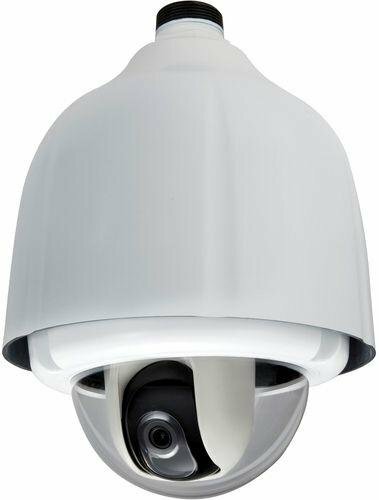 The IK-WB81A is a 1080p full HD IP bullet camera featuring remote zoom and one-touch auto focus capabilities. 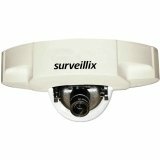 With three advanced SRLED IR illuminators, split-glass anti-reflection design, mechanical IR filter, and wide dynamic range, it is a full featured IP camera ready for any environment. 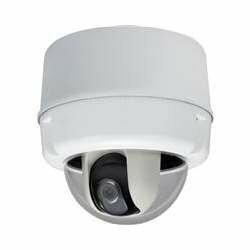 Easy cable management, IP66 rating and included mounting hardware make installation fast. 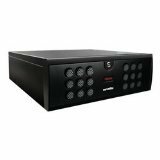 With support for up to 32 IP cameras and 250 Mbps throughput, the ESV32U is a high performance, cost-effective network video recorder. The 4 removable hard drives (not included) allows for a total of 12TB of storage for maximum days of recording. 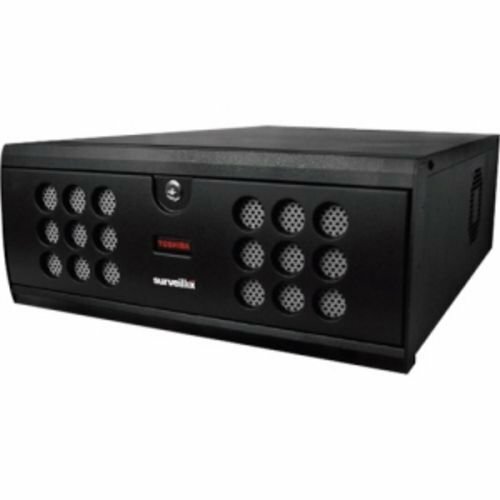 1U rack mount size optimizes space and maximizes storage density in a server grade chassis. With available Internal RAID 5 capabilities and field replaceable Hard Disk Drives, the HVS Series is designed for maximum reliability. The HVS series comes pre-configured to allow HDD storage expansion in the field without it needing to be returned to Toshiba for upgrading. 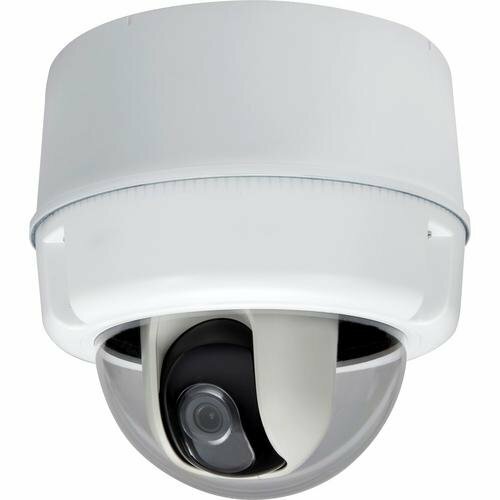 Capable of recording both analog and ip/network cameras at the same time and at speeds of up to 480 pictures per second, the HVS offers unmatched versatility.